Latest Electronic Products: GoPro's Karma drone will shoot super-high-def video from the air. GoPro's Karma drone will shoot super-high-def video from the air. Video camera maker GoPro is going to take to the skies in 2016 with the release of its first drone, which is called Karma. The company has not said much about the actual drone other than posting a video that appears to show footage shot from the air. 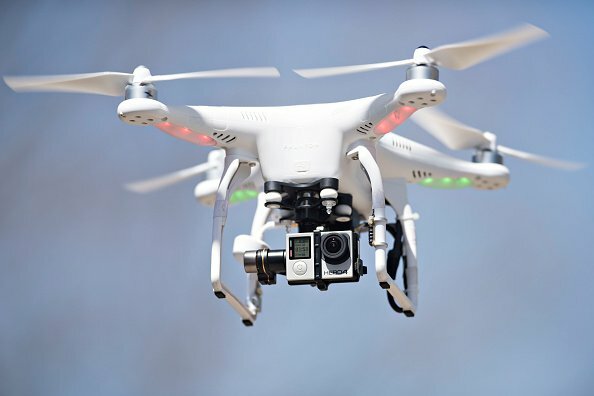 But reports speculate it will be a quadcopter boasting 4K video capture resolution and image stabilization, among other things.